I am someone who truly believes that almost all problems can be made a little better with tea. Happy? Sad? Peeved? Tea is the answer to everything. My love of tea has definitely been passed down by my mom. Ever since I was a little girl she would collect tea cups and teas. Some of my earliest memories as a child are of hosting tea parties with my dolls as the guests and my mom pretending to sip on invisible tea. Flash forward 18 years and I still love tea parties. My mom and I especially love sitting down for high tea, although it has always been a special and infrequent treat because of how expensive it is. 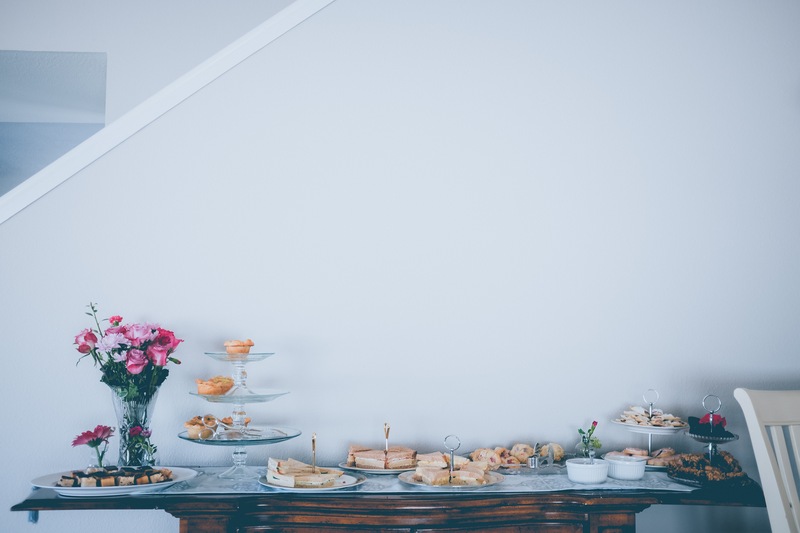 I started thinking about ways that I could recreate that luxe high tea experience at home and I came up with these 5 tips and tricks. 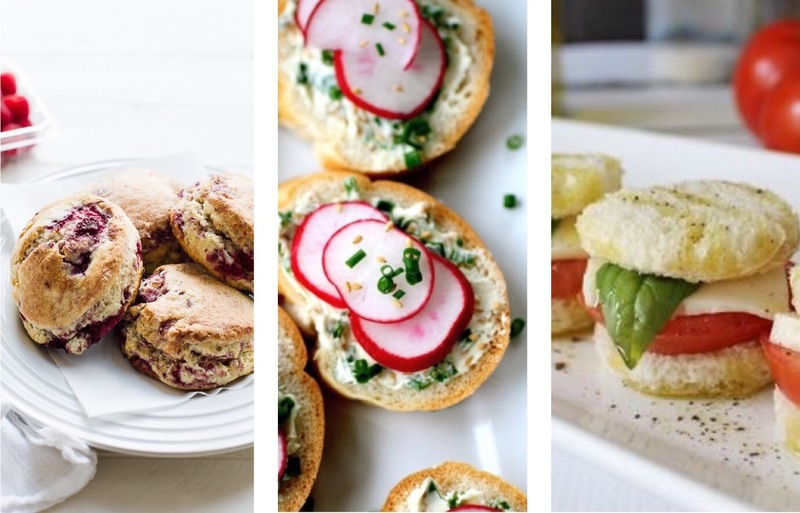 Here’s how to host an intimate and elevated high tea experience at home and without breaking the bank. 1. Break out the pretty china. Save your university mugs for another time. High tea is the time to channel your inner Marie Antoinette and bring out dishes, cups and cutlery that look like little works of art. It will just add to the whole experience and impress your guests to boot. 2. 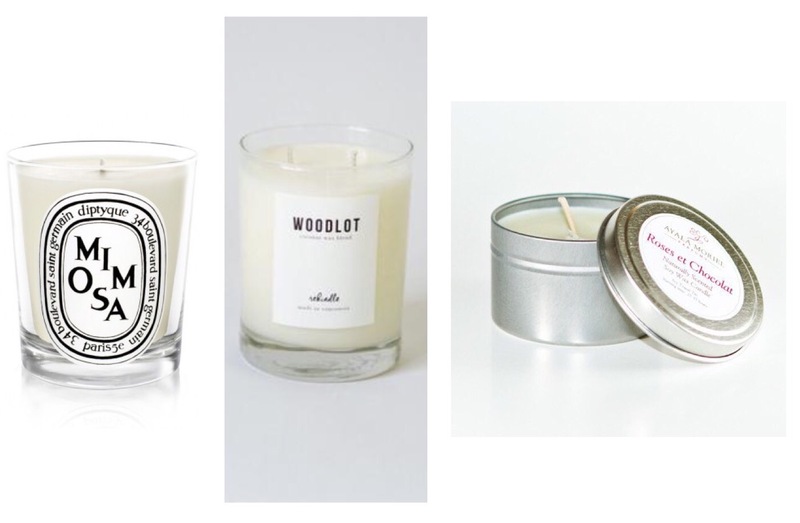 Set the mood with scents. Our sense of smell is deeply entwined with our memories and emotions. Though it may seem simple, lighting a scented candle, burning some incense, or putting out a dish of potpourri can really create a beautiful atmosphere. You can also choose specific scents depending on the season or occasion – for example, I love soft floral scents in the spring and summer, and woody candles in the fall and winter. 3. Prep some salty and sweet appetizers. You can’t have a high tea without serving some nibbles! It’s always best to serve a variety of different flavours, with savoury and sugary options to please all of your guests’ tastes. 4. Keep a variety of teas. This may seem obvious, but it’s important to have a few different options on hand to suit your guests’ preferences. Some people only drink green tea, while others prefer classic black. It’s also a good idea to offer a herbal tea as well, just in case someone is sensitive to caffeine. 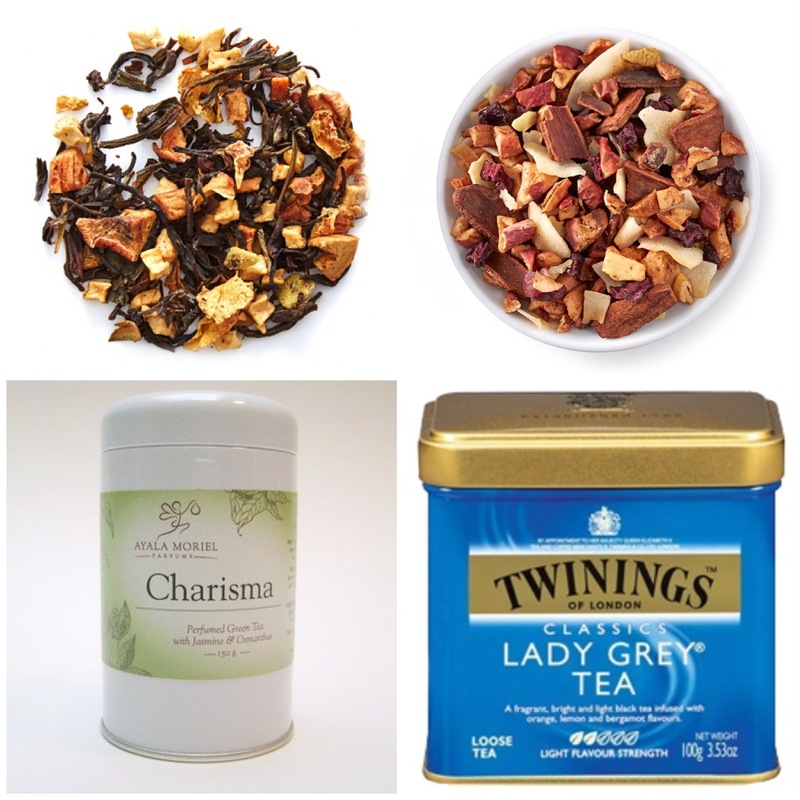 Keep things interesting with a variety of flavours – think floral jasmine, sweet vanilla, and classic earl grey. It’s always a sweet touch to have a little takeaway token prepared to give your guests when they leave. 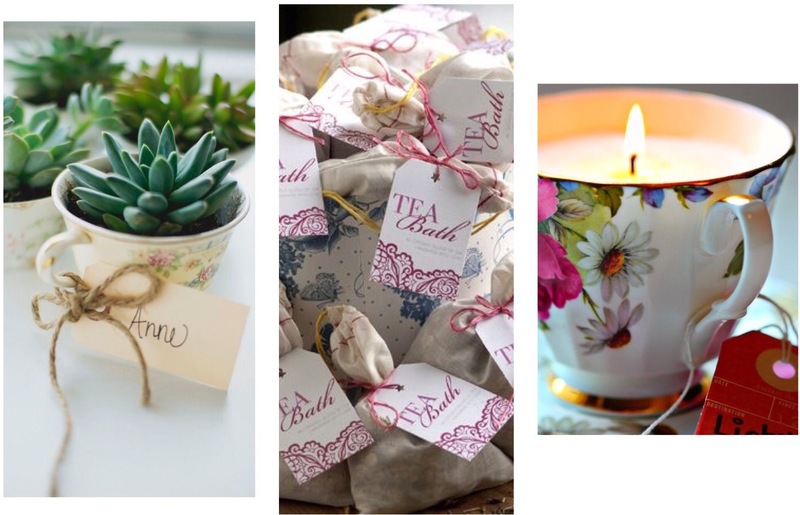 They don’t need to be big or expensive, just a small gift to thank your guests for coming and to remind them of your high tea! Handmade gifts have a personal touch that you just can’t get from a store, and I love the idea of centering your gift around, what else? Tea. 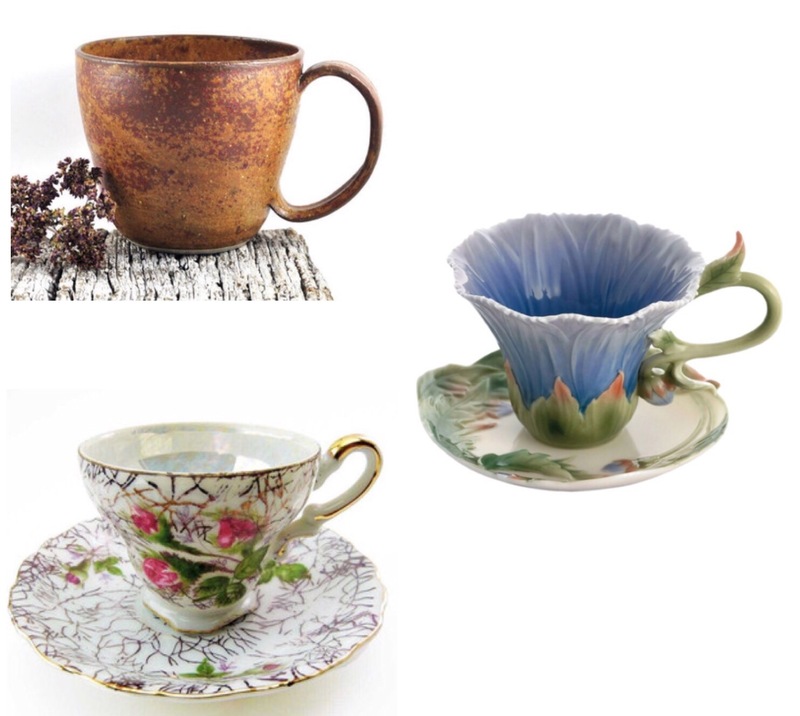 And how cute are these tea cup planters? !